2004 Fleetwood Festival mobile home with 1216 s.f. of living area and a fine covered porch on the water side. This home has 3 bedrooms, 2 baths, a nice laundry room and may come completely furnished, according to offer, and the furniture is very nice and in great condition. It has central air and heat and has not been abused. Carpet is clean, vinyl strip flooring in living room and kitchen, bright, cheerful and fresh. 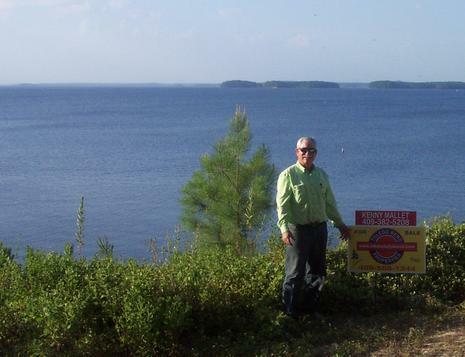 It is right off Hwy 255 that connects Toledo Bend Lake dam with Rayburn Lake dam. It has a nice double car garage and is on seasonal water, which fluctuates with lake levels. The property is just extremely nice and includes two and one-half lots. There is a dock down at the water, and a storage house with deck attached for entertaining. Sellers are consistent about taking care of their assets. 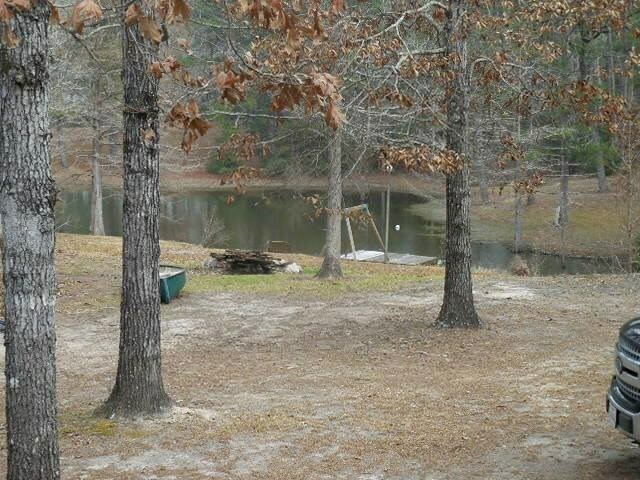 Perfect opportunity to have your first lake property without breaking the bank.